At age 15, James’ life would be forever changed by his experience at Leigh House Hospital, where he was forcibly restrained, over-medicated, misdiagnosed, and left with mental and physical problems that would alter his life. 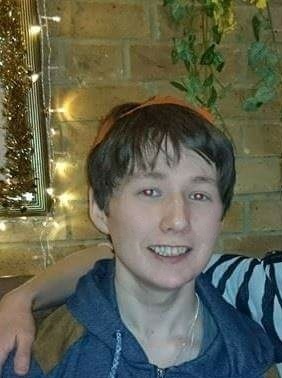 Already struggling with epilepsy and Chronic Fatigue Syndrome, James experienced some mental difficulties at age 15 and was sectioned in Leigh House Hospital against his will. 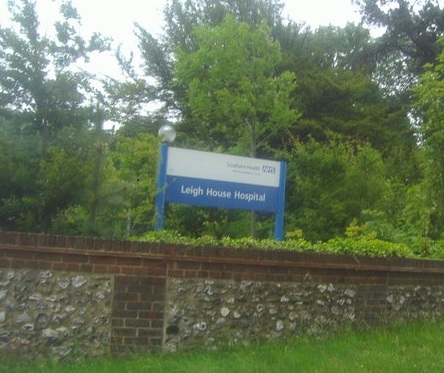 As it would turn out, his 10-month stay at Leigh House would not cure anything but would instead be the cause of severe mental and physical problems for many years to come. At Leigh House, he was diagnosed by Dr. Mary Mitchell as having acute psychosis, and was administered heavy doses of the anti-psychotic drug, Olanzapine. His parents were told that it was the best and only option for his treatment. Weight gain is one of the known side-effects of Olanzapine, and it was noted that James did indeed experience weight gain as a result of the medication. His doctor tried another drug, Aripiprazole, for a brief time, but soon James was put back on Olanzapine, which caused his weight to increase dramatically. He gained 7 stone (98 pounds) during his 10-month stay at Leigh House. His liver suffered damage from the weight gain, which is something he still suffers from today. The most alarming experience for James, and one which would change his life forever, occurred one day after he’d finished eating. He went to take a bowl to the hatch separating the kitchen from the cafeteria. He was told to not come any closer. He was not argumentative and did not pose any threat to anyone. However, the staff seemed to perceive it differently, later claiming that they thought he was going to ‘pick up the plate and break it.’ With this as the excuse they needed, he was forcibly taken to the psychiatric Intensive Care Unit of the hospital, where he was held down by five attendants and injected with Olanzapine. The incident came as such a shock and surprise to James that he could do nothing else but curl into a foetal position and cry. The staff were aggressive and unsympathetic toward him. This was the first of several incidents in which James was forcibly and violently restrained and drugged, each time just as traumatic. Once, he tried to escape the hospital via the fire escape, which prompted further forcible handling and restraint which left him emotionally scarred for years to come. After his 10-month ordeal, he was referred as an outpatient to the National Hospital for Neurology. There, he was newly diagnosed and told that he was not in fact psychotic, and most likely never had been. Understandably upset that his prescriptions and forcible restraints were all carried out under what now turned out to be a misdiagnosis, in the years that followed James made several formal requests for his mistreatment to be investigated. One complaint was never investigated, as it fell outside of the ‘time limit’ during which such investigations must be conducted. A later complaint James made was investigated, but all that came out of it was an explanation as to why the way he was treated was correct. 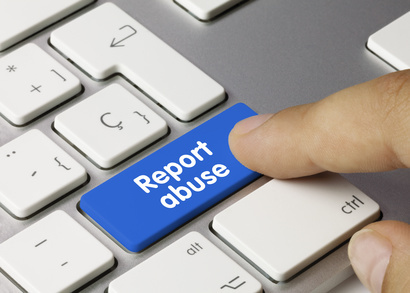 With little or no effective oversight, the responsible staff at Leigh House Hospital are under no obligation to reform their methods or account for their actions – an idea which is both alarming and dangerous. We thank James for having the courage to speak out about his experiences.